Translating your website seems to be a simple task, and there are tons of guides on the internet that you can follow. However, from very technical issues to content SEO, there are many important points you need to be super-aware of before setting out for the process. SEO translation can help you realize your targets. Nowadays, more and more companies are localising their products and content into their target audiences’ languages. We already know that users are more likely to be engaged and make purchases if the content or product is presented in their local language. You can check the Common Sense Advisory’s report to learn more about this. You may also check the study titled Can’t Read, Won’t Buy to gain more insight into global online consumer buying preferences. What Should My Multilingual URLs Look Like? All these three types have their pros and cons. For further technical details and an in-depth explanation, you may take a look at ahrefs.com’s relevant blog post. 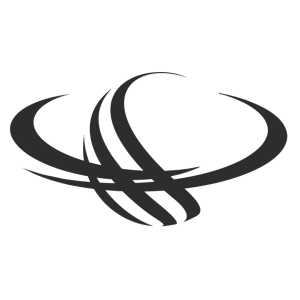 – Putting all languages on one page. For this matter, I suggest you go ahead with one of the three popular and right choices above. Base your choice on your priorities, since Number 2 might increase your websites overall domain traffic, and contribute to your SEO score; whereas number 1 and 3 can give a more local impression, not only for your audience, but also for Google. 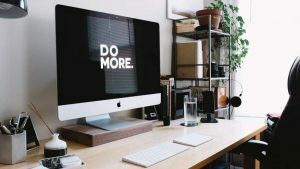 How to manage the process - Who to work with? Let’s imagine that you would like to get your website translated and have a good search engine ranking in the new market. If you do not have an in-house SEO or translation department, I bet you are wondering whether to work with the two separately or if any combination of these services is available to you. 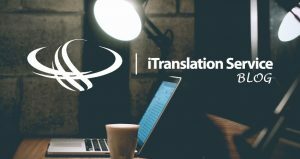 There are a number of agencies who provide translation and SEO services to you, just like us, iTranslation Service. Since we provide you with a service tailored to your needs, we are aware of your industry know-how, and work with you to produce the best SEO friendly, localised content. What comes first: SEO or translation? Or, SEO Translation? There are many different perspectives to this question. Considering Google’s latest algorithm updates, it seems that Google is now smarter in the evaluation of your content: No more keyword stuffing! Now on, Google rewards your website for having correct, grammatical sentences without over-repeated keywords. Thus, it is better to have your keywords in your content in a natural way, without over-repeating them and placing them wisely (let’s say you want to place the main keyword of a certain page in your URL, meta-title, meta-tags, h1 and h2s, and in your content). Since Google’s algorithms shifted from keyword ranking to good grammatical language use, I would recommend translating your content first. Without any other concerns, make your content readable and meaningful in your target language. 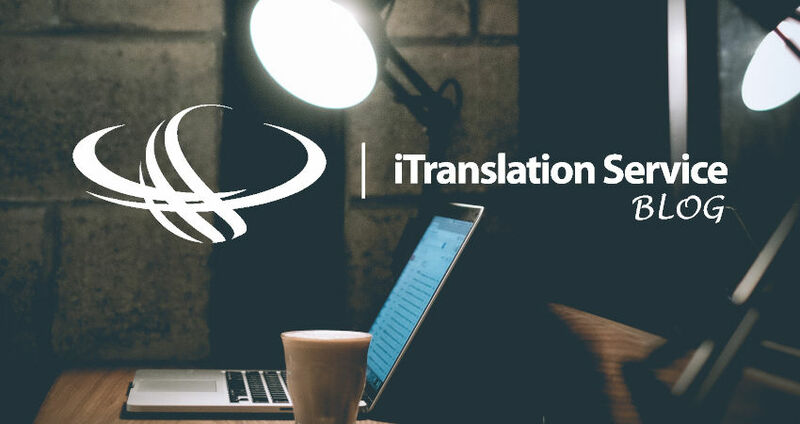 Because after that you will have a good translation, over which you can use to make your SEO adjustments and implementations. Now that you have a natural and readable content, you should make market-specific keyword research. Using Google Keyword Planner, you can check the location-specific keyword density, search and click rates. With this invaluable piece of information, adjust your content in accordance with users’ keyword preferences targeting your product. This way, you will sneak your wisely-chosen keywords into your good-looking content, and it is safe to say that you will play it by the rules of Google. Pick one of the right types of URL formatting. Enable translation and SEO processes to go hand in hand. Make your website both meaningful, and SEO friendly. Target the right keywords by carefully examining your target audience, and making country/location specific keyword research. There are technical aspects to this process. Make sure you act in line with technical requirements. Do not forget that Google is not the only search engine. In some countries, like Russia, China, and South Korea, Google is not even the no.1 search engine. 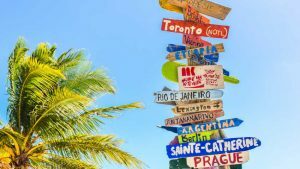 Make your optimizations country-specific by considering local ranking algorithms. Google does not want you to utilize machine translation. On the contrary, Google wants you to use natural language in which the content is balanced and to the point. Make sure that your localised website is translated by human language experts. If you aim for expansion, iTranslation Service, which is equipped with the right localisation and SEO strategies, is here to help you. Just send us a message on our contact us page, and I will try to help you to the best of my ability. Contact us now for all your inquiries and requests. Localising your website into a new market requires you to focus on many different local SEO aspects. To learn more about SEO translation, read our blog. Do you want to learn about two different translation processes, localisation and transcreation? Are you aiming to expand your business? Come on in. Creating a business blog can be a game-changer in your digital marketing endeavor. Check out the 5 reasons why you need a business blog more than you think.